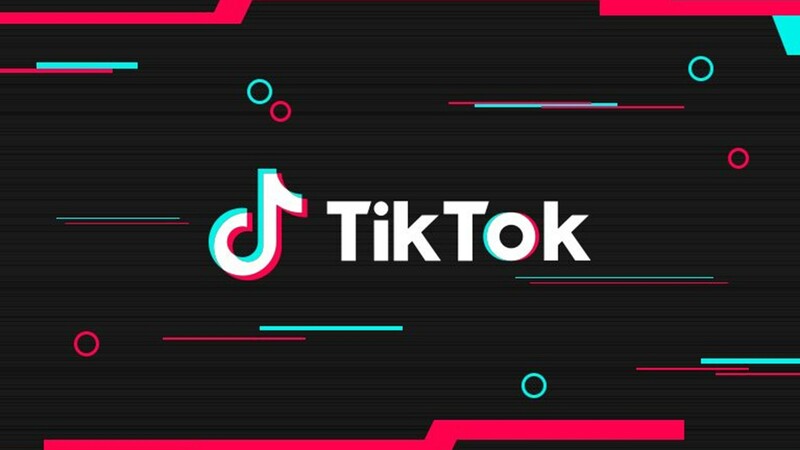 Interestingly, TikTok has received a similar treatment in Bangladesh and for a while in Indonesia where it was banned for a week. The case being made by TikTok here is that it&apos;s a social media app similar to Facebook and it cannot possibly have control over the content its user&apos;s post. Having said that, the company had recently announced that it had removed videos which were in violation of their guidelines.